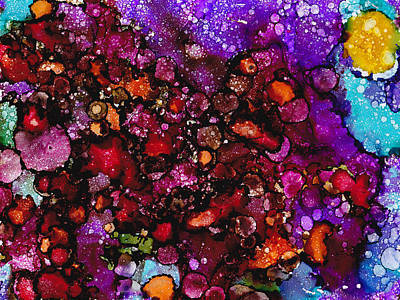 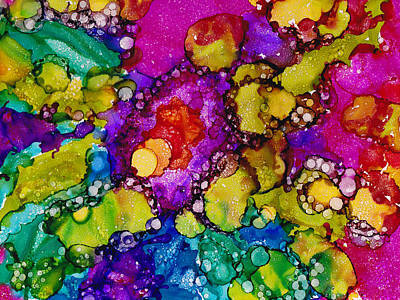 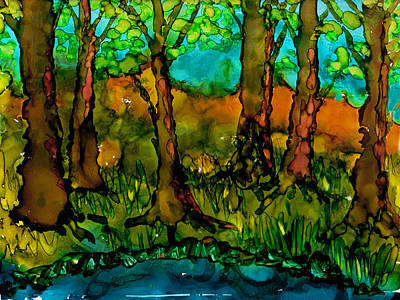 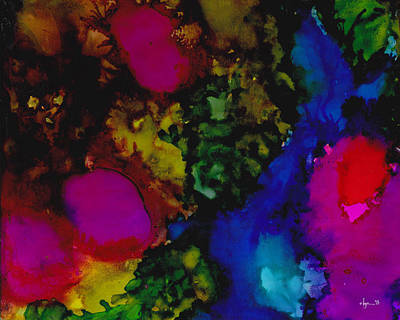 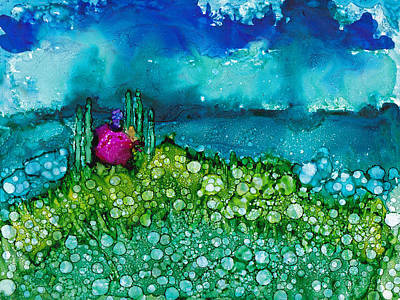 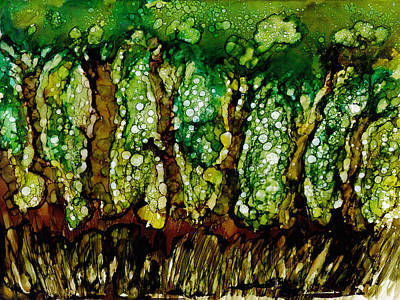 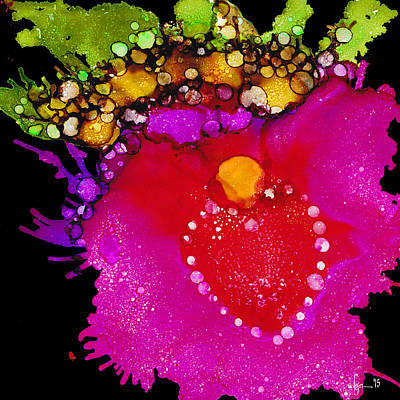 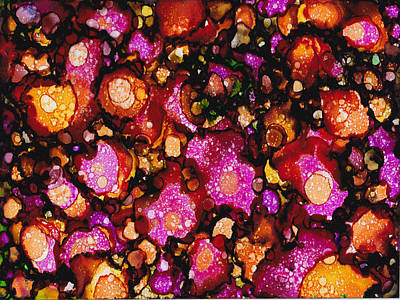 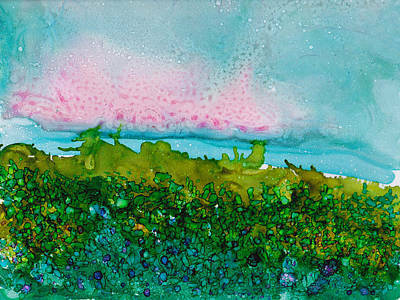 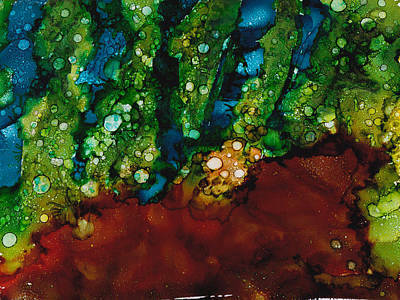 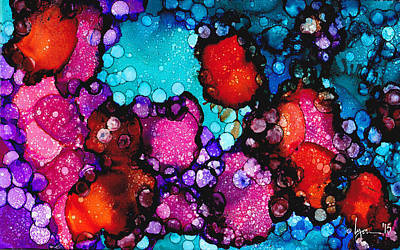 I've been playing with alcohol inks lately and am enthralled. 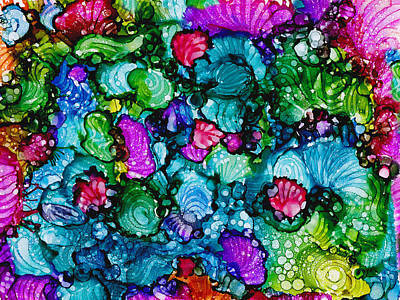 Many of them will be used for backgrounds for illustrations, other for apparel. 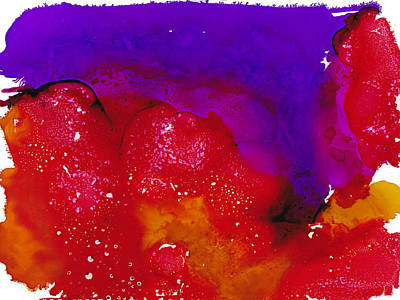 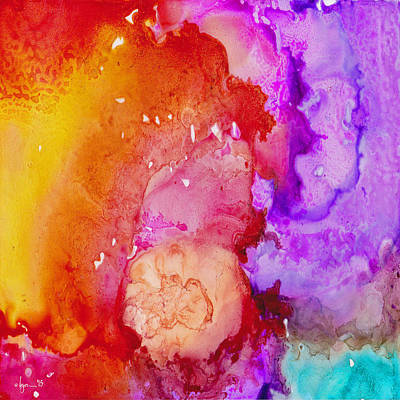 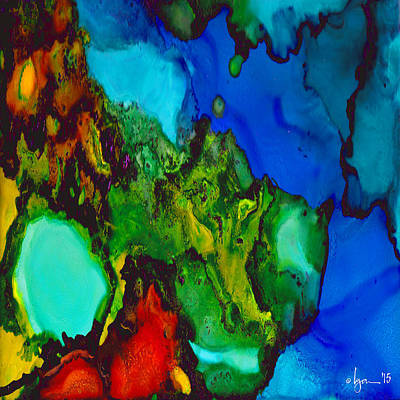 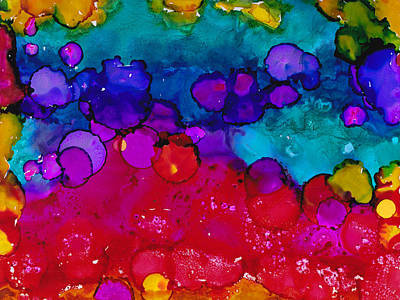 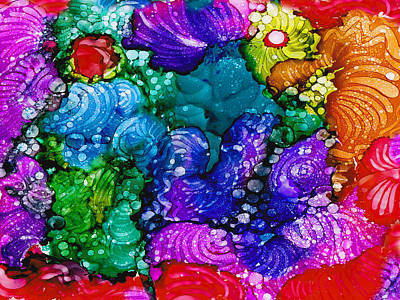 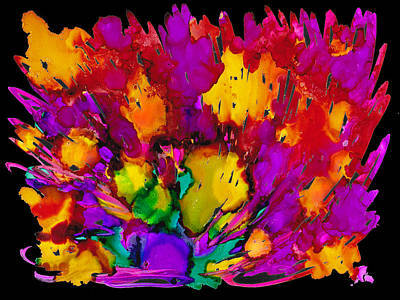 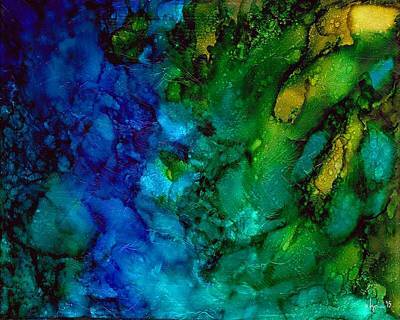 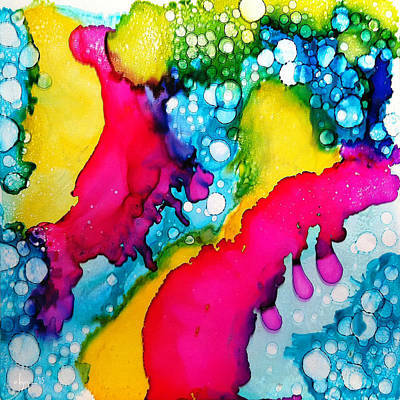 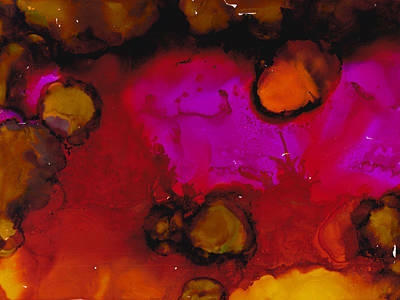 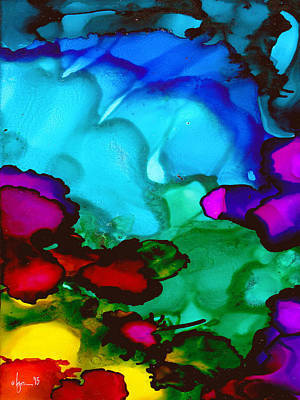 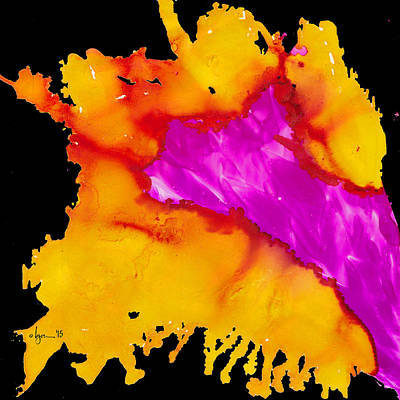 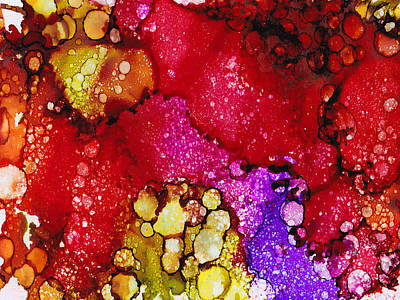 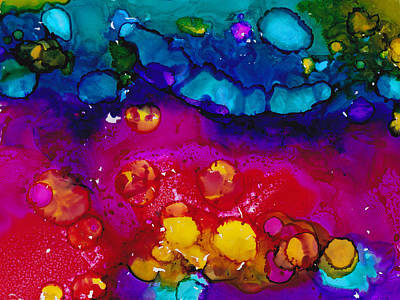 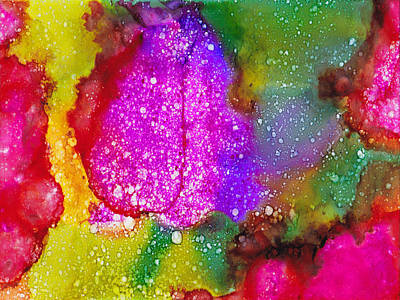 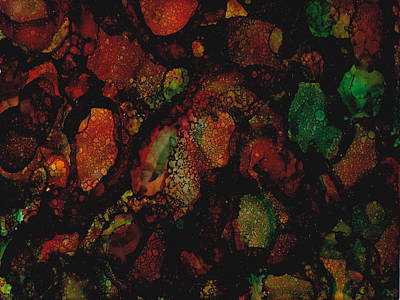 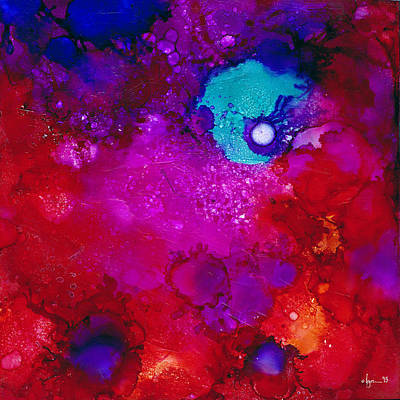 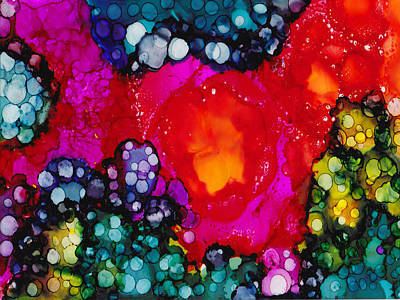 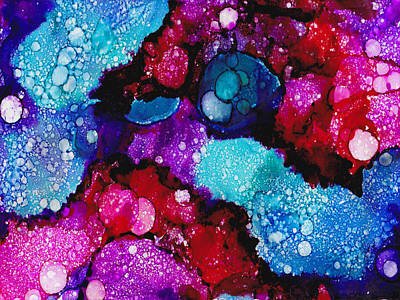 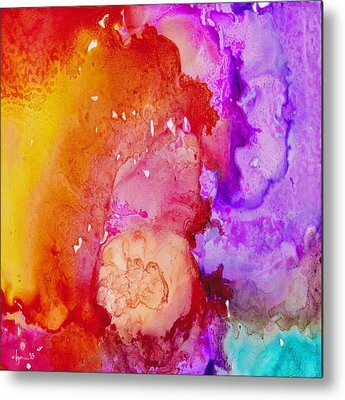 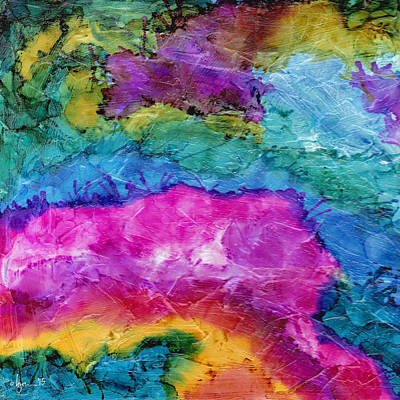 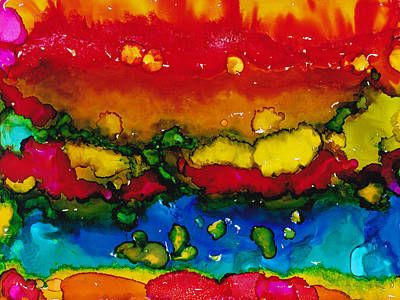 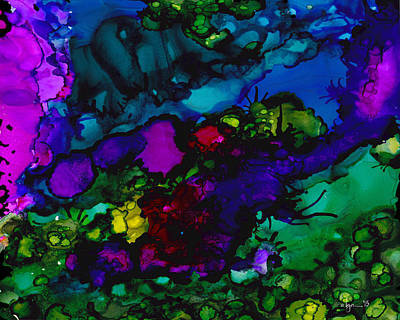 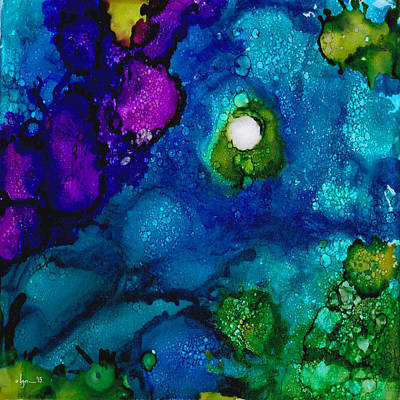 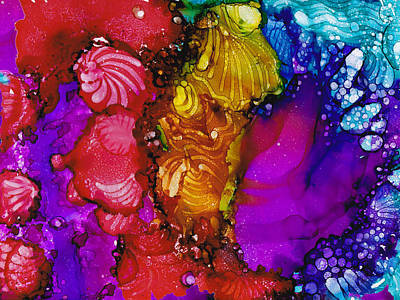 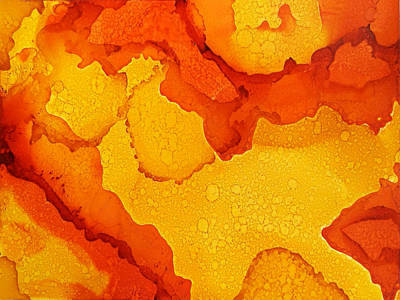 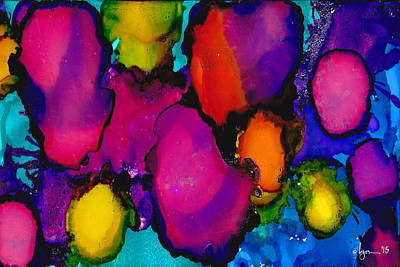 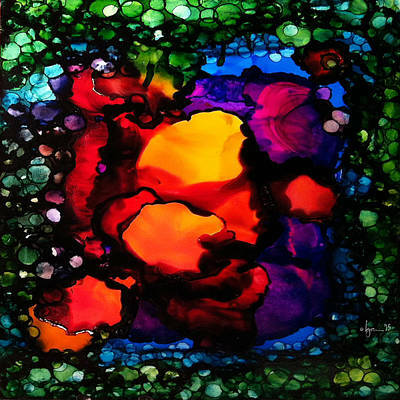 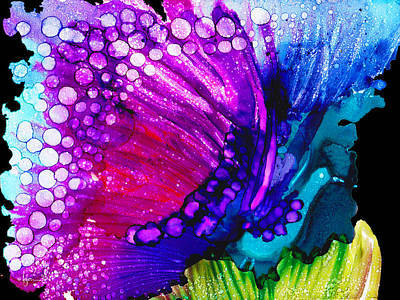 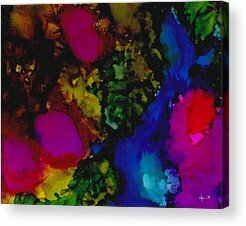 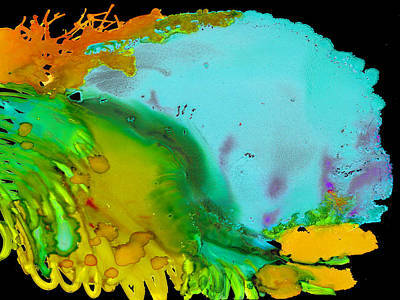 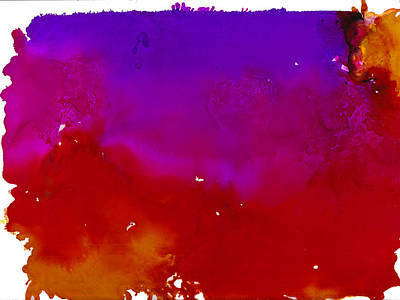 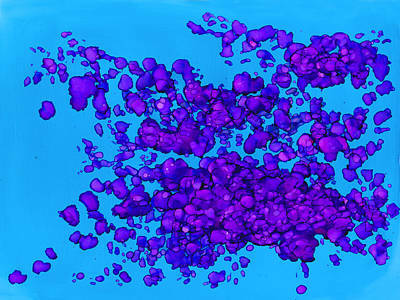 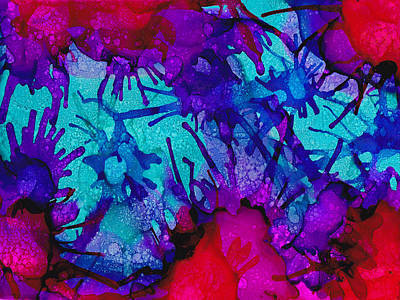 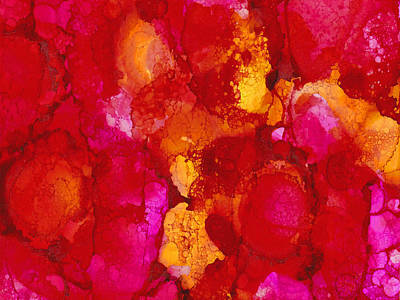 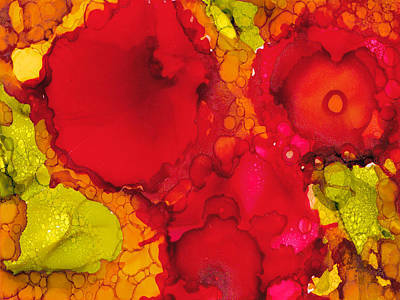 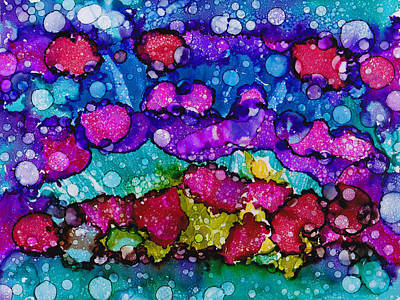 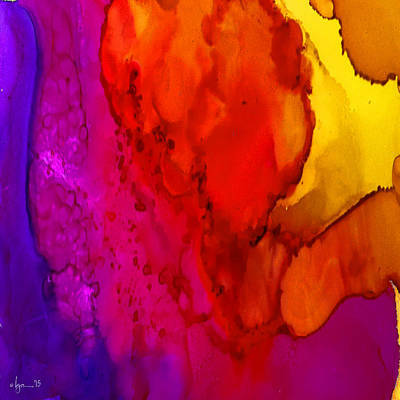 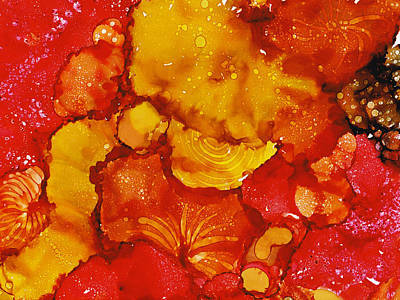 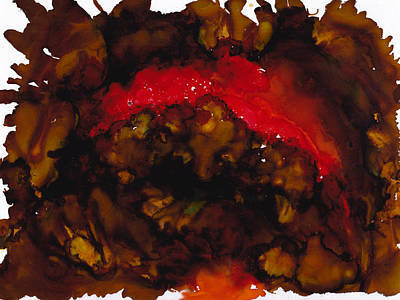 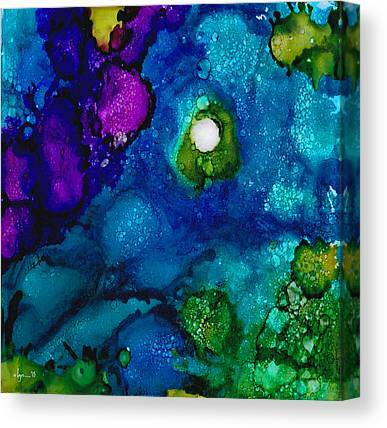 I just adore the fluidity and rich, luscious color!